Hiddenite is the Master Stone of the heart. Hiddenite's frequency is that of true gratitude and abundance. It helps to receive the energy of the Divine and respond with gratitude. It stimulates the heart and emotional body. It i a stone of no regrets and experiening the love of the moment. 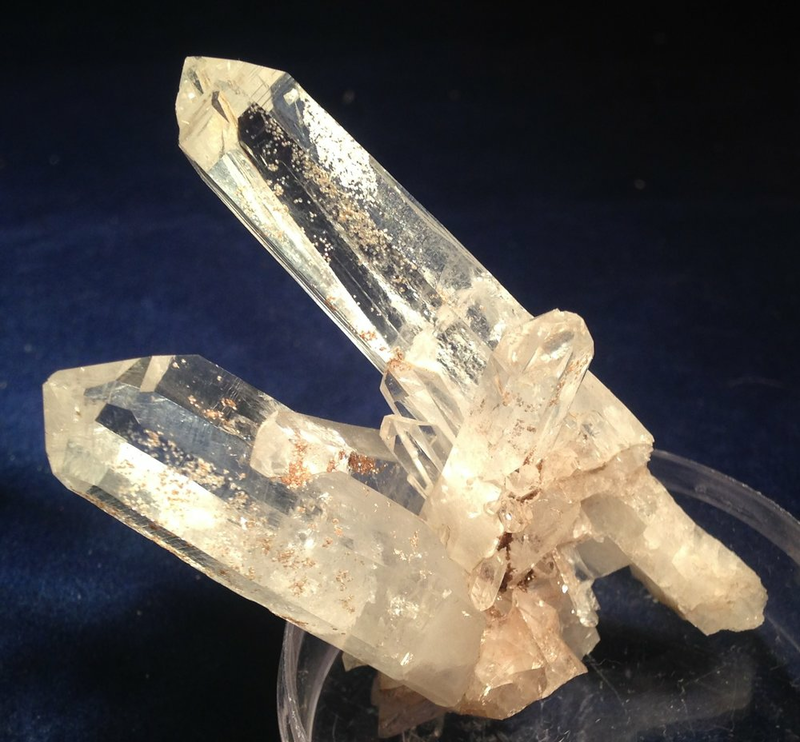 Hiddenite supports the physical heart and promotes balance through hormonal cycles. These are small, finger nail sized pieces. They are sole by the gram. Please put desired gram weight in the block next to Qty. Price shown is for one gram. Please contact me for questions or to check availability at phatrocks@ymail.com.